Everything that helps you to manage core HR functions. Maintain complete employee database, payroll details and much more. Generalist HR functions hold equal importance. We help you maintain and centralize these HR activities the same way as key features. Employee can now be in touch with HR with just single click from anywhere. Information is available to them on their mobile screen. Get Instant reports in any format on a single click. Get ready to download and use MIS reports and graphs. Now manage all the employee data under one tab. With our extensive employee information form save all the information related to employee career, family, education centrally. Payroll activity is considered as the top most important functionality of HR. Our payroll Module ensures 100 % accurate salary with just single click. 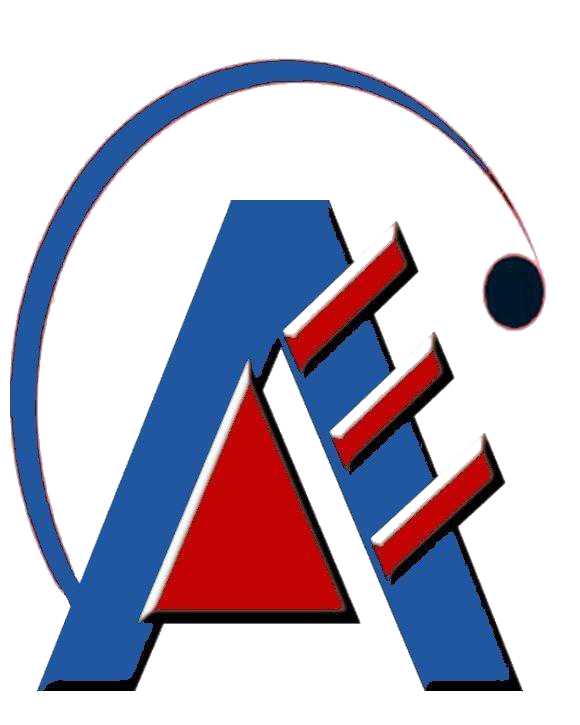 Leave, advances, PF, ESIC are auto calculated without any manual interference. Managing and tracking employee Leave is one tedious job for HR. 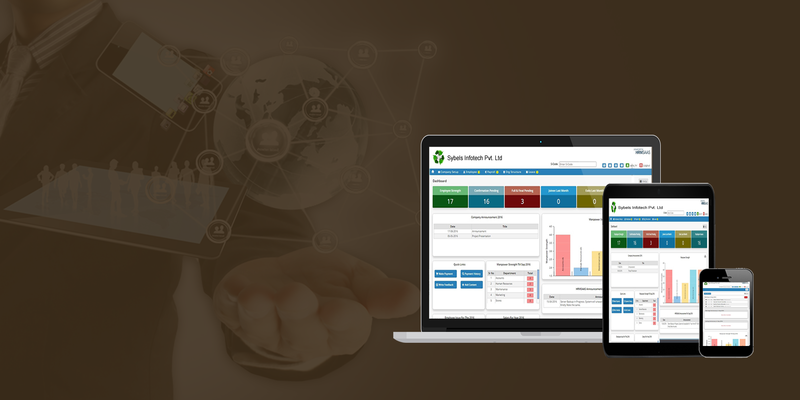 HRMS bring one transparent and easy to use leave management system for you. Setup your own leave system and make leave rules and policies as per company policy. Statutory Compliances happens to be a tedious task till date. HRMSAAS takes care of the basic statutory compliances activity like PF calculation, ESIC calculation, MLWF calculation for employee and employer, PT calculation, Income Tax calculation. Maintain all the statutory forms and formats for employees online in pdf formats. Streamline Appraisal process with help of our Appraisal Module. Setting up KRA/KPI, managing reviews and scheduling annual appraisal is as easy as never before. Many companies support their employees in case of cash requirement by providing them interest free or minimal interest rate loans. Employees can apply for loans online through ESS. Instant approvals by boss and HR online. Centralised Data, Easy to Manage, Easy to Access. Tracking employee travel requests and process via emails and excel sheet is thing of past. There is no need for HR to fill travel forms or transportation form for employees. Skill and function based employee Training is the need of hour for any organization, and maintaining and running the whole training management is another. Now no need to queue up in front of HR or accounts department to claim you expenses. Claim your reimbursement online through ESS. Upload bill details, get boss and HR approvals online. Now get end to end recruitment solution with HRMSAAS. Get vacancy details from department head along with details like qualification, age, experience, skill set and more. Upload details for employee referral. Getting advance funds has never been so easy. Apply for online fund requirement for company events. Get approvals online. Direct transfer to employee account. Settle the expenses reports online. Getting in Touch with HR Department with Just a Click. Dashboard provides you bird view information about the main highlights of the day. With an element of social network check out for Birthday for the Month, Marriage Anniversaries in the month and Joining Anniversaries in the month. Gone are the days when one had to find out contact information of any employee from colleagues and HR department. Get Employee information like their Name, Department, Date Of Joining, email id on your employee panel. HR now need not run after bosses for any approvals. Whole Approval process is based on the reporting structure. Once reporting like Leaves, Outdoor Travel, Employee Issues and Grievances are added to system, any approval coming to HR is routed through boss. The maximum communication that happens between HR and employee is for matter related to finances or statutory. With help of HRMS Ess panel employee can now check all his payroll and statutory related details from his Ess panel. All the lists and tables in HRMS come with a built-in feature of exporting the content in excel or PDF formats. Any number of data can be exported in any or both the formats. One of the easiest way to have track of employee document is to keep them online. No more misplaced records or last minute search for records in audits. Me and my Team are very happy with Sybels HRMSAAS, which connects all my Employees with HR. It helps me control entire gamut of HR of 5 plants at different locations in one single application. ESS has help my Employees to connect to HR from anywhere. HRMSAAS saves lot of TIME, is very quick, has brought transprency and is easy to use. 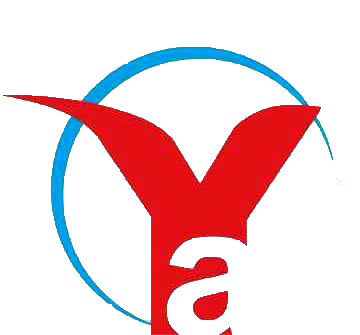 The product is really good and can be use by many small size companies who cannot afford to have Focus / SAP / ERP system. It runs in the same way.I also appreciate the kind of Customer Supports is being provided by HRMSAAS. I give them 9 out of 10 stars. 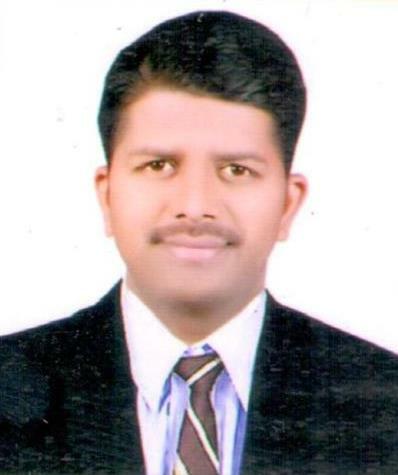 Sandeep Suryavanshi, Accrete Electromech Pvt Ltd Read More..